Ruthven is the Chief Executive of Murray Asset Management and has overall responsibility for the management and development of the firm. Ruthven is a Chartered Fellow of the Chartered Institute for Securities & Investment and also holds a Diploma in Financial Planning with the Personal Finance Society. 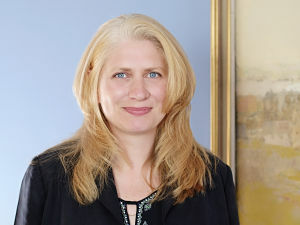 Ruthven is also a dual qualified solicitor (Scotland and England/Wales), a former President of the Law Society of Scotland and of the Council of European Bars and Law Societies, and sits as a part-time Tribunal Judge in the First-tier Tax Chamber. Simon is Chief Investment Officer and joined the firm in 1995. In addition to managing client portfolios, he is responsible for overseeing the investment strategy and asset allocation process. 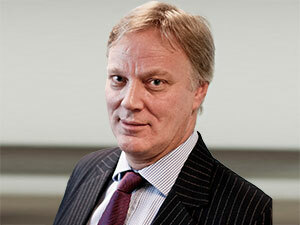 Simon is a Chartered Fellow of the Chartered Institute for Securities & Investment. Charles is a Senior Investment Manager and joined the firm in 1994 having worked previously for Allied Provincial Securities and Capel-Cure Myers. Charles specialises in the management of client portfolios and investment research. He also provides direction on investment strategy and asset allocation and is responsible for Social, Ethical and Environmental portfolios. 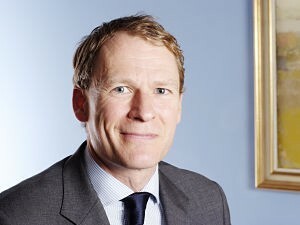 Charles is a Chartered Fellow of the Chartered Institute for Securities & Investment. Ross is a Senior Investment Manager and joined the firm in 2000. Ross specialises in the management of client portfolios and investment research. He also provides direction on investment strategy and asset allocation. 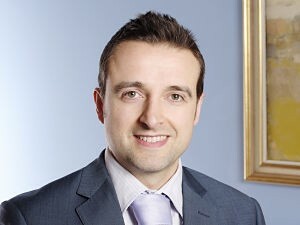 Ross is a qualified Chartered Accountant and a Chartered Fellow of the Chartered Institute for Securities & Investment. Stuart is an Investment Manager and joined the firm in 2007 having worked previously at National Australia Bank, Adam & Co. and Charles Stanley. 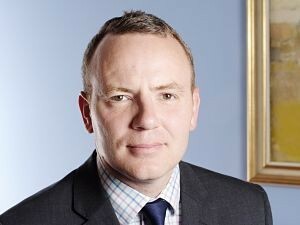 Stuart specialises in the management of client portfolios. He plays an active role in the asset allocation process with a focus on equity and fixed income analysis. 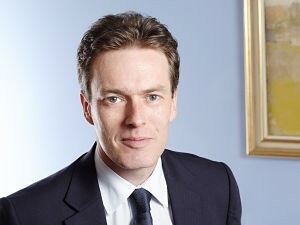 Stuart is a Chartered Fellow of the Chartered Institute for Securities & Investment. Amanda is an Investment Manager and responsible for Business Development. Amanda joined the firm in 2012, having worked previously at Charlotte Square and Adam & Company, following a period of institutional asset management at Standard Life Investments. She is experienced in Ethical investment, and the management of Charity portfolios. 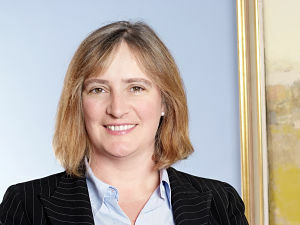 Amanda is a Fellow of the Institute of Chartered Accountants in England and Wales, an Associate of the UK Society of Investment Professionals (CFA UK) and a Chartered Fellow of the Chartered Institute for Securities & Investment. She is a regular contributor to BBC Radio Scotland’s “Good Morning Scotland” stock market commentary. Richard is the Financial Planning Director and joined the firm in 2010 having previously worked at Mearns & Company. 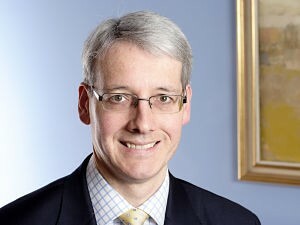 Richard advises clients in respect of general financial matters including, for example, pensions and tax planning. Richard is a Fellow of the Personal Finance Society and a Chartered Financial Planner. 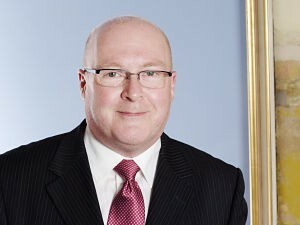 He is also a Chartered Tax Adviser and sits on the Scottish Branch Committee of the Chartered Institute of Taxation. 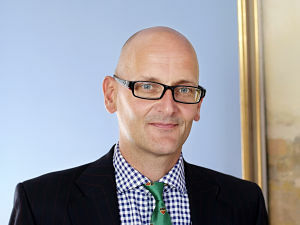 Kevin is the Operations Director and joined the firm in 1992 having worked previously at Shepherd & Wedderburn. Kevin oversees all aspects of the firm’s investment administration function and plays an active role in developing the IT systems. Andrew is the Investment Administration Manager and joined the firm in 2000, having previously worked at the Bank of New York and Royal Bank of Scotland PLC. Andrew oversees the firms Investment Administration and Back Office function. Lisa is the Compliance Director and joined the firm in 2004. Prior to joining Murray Asset Management, Lisa worked in senior compliance management roles with three major financial services companies and brings a broad range of compliance knowledge and experience to the firm. Lisa also provides compliance consultancy services, including assisting firms with obtaining regulatory approval to trade or to obtain changes to their existing permissions. Lisa is a member of the Personal Investment Management & Financial Advice Association (formerly called WMA) Regulatory Committee and the Training and Competence Working Group and has spoken at industry conferences on topical compliance matters.